Cycling’s most notorious rider, Lance Armstrong, has pivoted his career to include duties as a podcast host. The Forward with Lance Armstrong is where the former professional cyclist interviews a range of sports, business, and entertainment personalities. On the other hand, Stages is his somewhat controversial podcast initially dedicated to Tour de France analysis. No stranger to controversy, Lance Armstrong received a lifetime ban from cycling and was stripped of all his wins due to doping violations. His loss of wins includes the seven Tour de France titles he collected from 1999 onwards. What’s on Lance Armstrong Wrist? 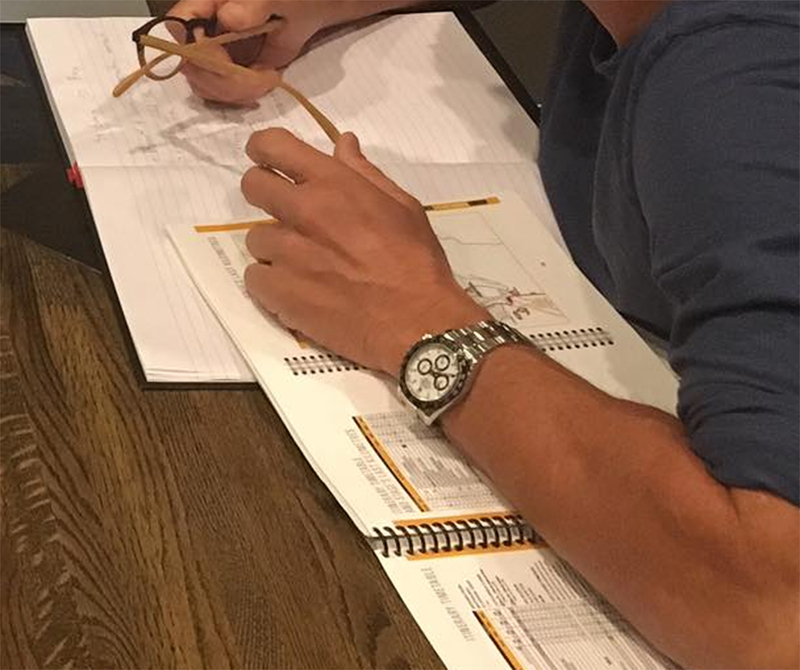 Scrolling through Lance Armstrong’s Instagram profile—which mostly includes pictures of him recording his podcasts in a converted trailer—we noticed a new Rolex on his wrist. 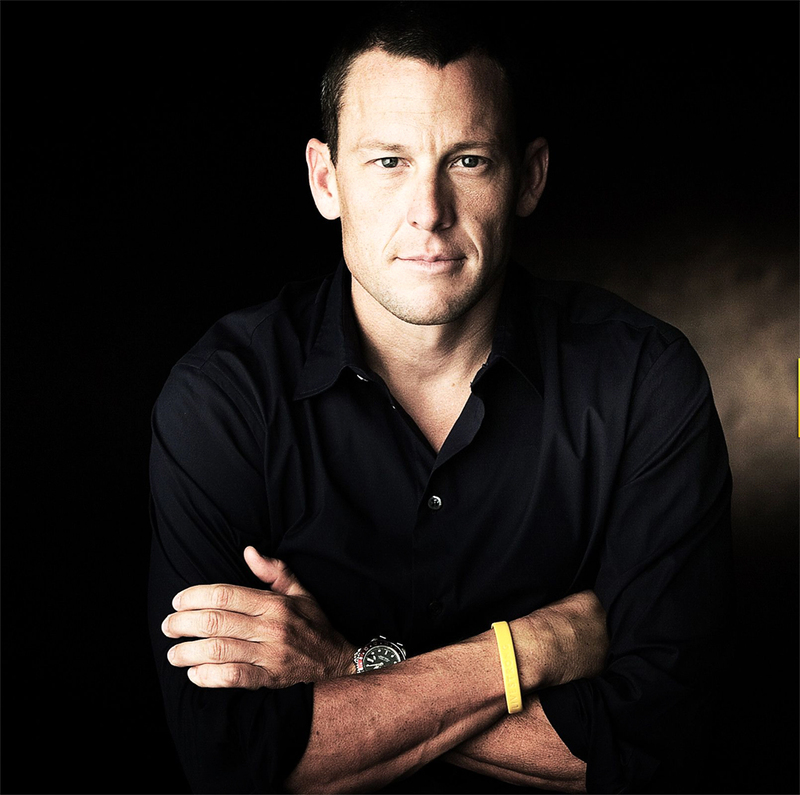 Lance Armstrong is a long-time fan of Rolex. In fact, in the past, we’ve seen him wearing a Rolex GMT-Master II Coke, a stainless steel Daytona, and a Deepsea. Even his fiancée, Anna Hansen, was pictured wearing a Rolex Submariner when she recently said yes to Lance Armstrong marriage proposal. 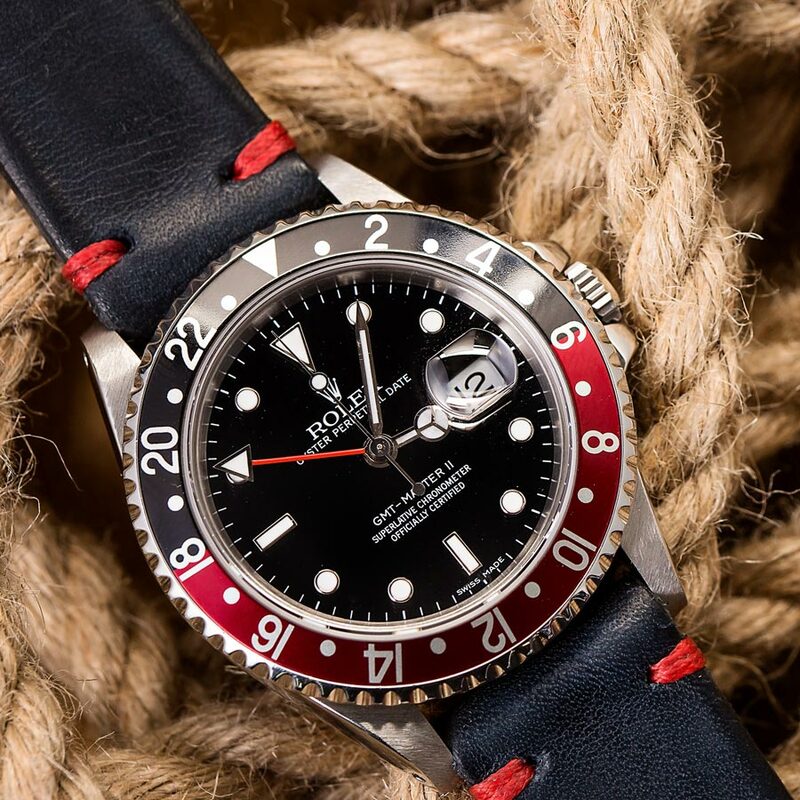 Lance Armstrong wears the GMT-Master II “Coke” featuring a black and red bezel. These days, Lance Armstrong is sporting the new Daytona ref. 116500LN in stainless steel with a black ceramic bezel. While there are two dial options available with the new Daytona C, his model is the white Panda dial with black subdials. Although the stainless steel Daytona ref. 116500LN made its debut well over a year ago at Baselworld 2016, it’s still a very difficult watch to find. There are years-long wait lists for this particular Rolex. The high demand for the Rolex Daytona ref. 116500LN is unsurprising. Fans had been waiting for a steel Daytona with a ceramic bezel for a long time. Rolex had released a few Daytona models with ceramic bezels prior to 2016. However, they were all precious metal models such as platinum and Everose rose gold, therefore well beyond reach for many. 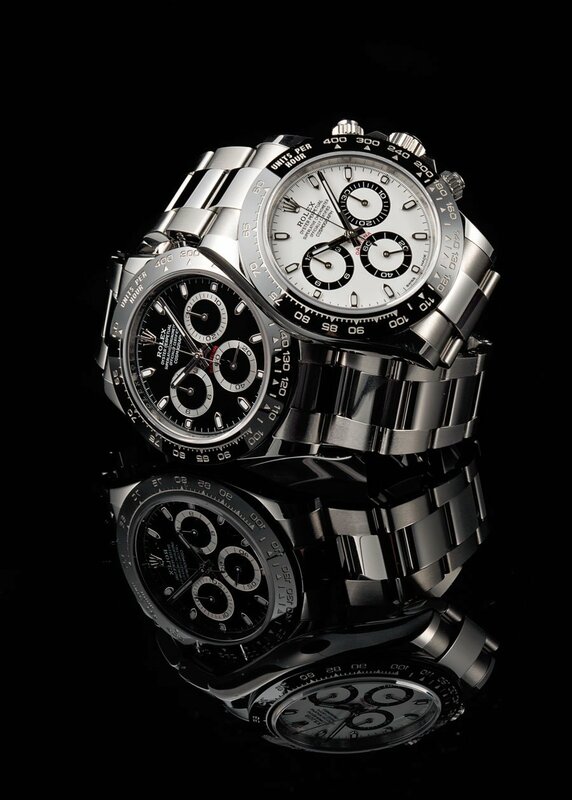 In stainless steel, the new ceramic Daytona is still expensive but much more accessible. The Daytona is still one of the hottest watches on the market.